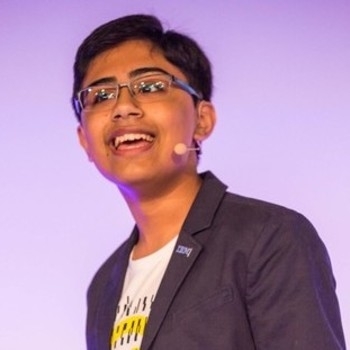 Tanmay Bakshi, 15, is a tech author and a strong supporter of "Everyone Can Code" and STEM Education. 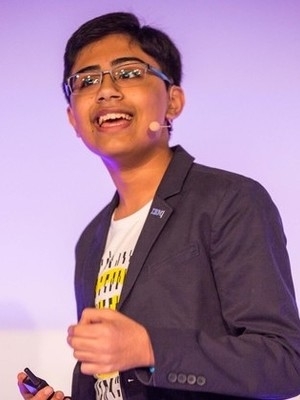 Being the youngest IBM Watson programmer, and having spoken at a number of international conferences and events, he loves to talk about and work with Cognitive Computing, AI, and Machine Learning. He advocates, contributes to and enjoys talking about Open Source development. His passion for sharing his knowledge comes through his motivational and inspirational talks.